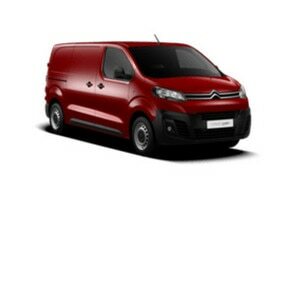 New Citroën Dispatch has just picked up its first UK accolades since it was launched earlier this year. 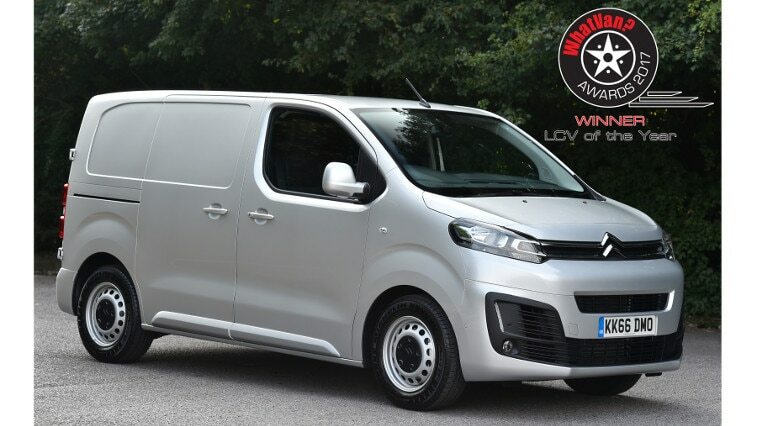 The new mid-size panel van was named joint winner of both the overall Light Commercial Vehicle of the Year prize and the Medium Van of the Year trophy at the 2017 What Van? Awards. The honours were presented at the prestigious What Van? Awards luncheon in London earlier today. The What Van? Awards are voted for by an expert panel of judges who use their combined decades of experience to decide the winners. The awards highlight the best products, companies and services in the industry, and reward those making the biggest difference to van operators and drivers across the UK. The design of New Citroën Dispatch was inspired by the world of passenger cars and SUVs. 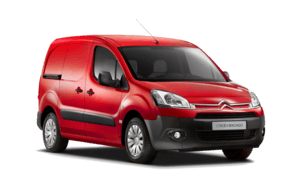 Its styling is fluid and practical, with the all-new modular platform allowing New Citroën Dispatch to be available in three lengths. Its practicality is illustrated by an optional hands-free function for the sliding side doors and numerous improvements in the cabin that make the life of the driver significantly easier.